Box hedging plants have been one of our top 10 most popular species for a number of years and are seen throughout thousands of gardens both in the UK and abroad. Buxus sempervirens growth rate of 10-15cm per year, along with its small scaled leaves, means it requires little maintenance and takes well to trimming and shaping, creating a formal looking hedge. 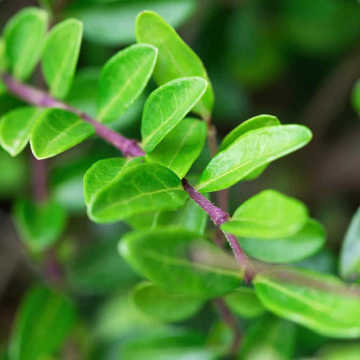 Its therefore used in countless garden designs as low hedging boarders lining pathways and bordering garden features and is often used to create wonderful topiary shapes. 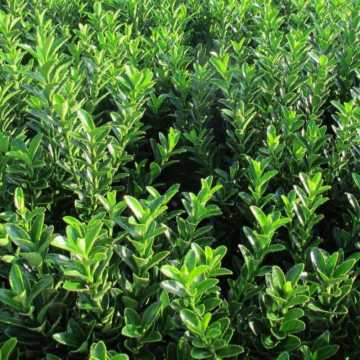 We supply Box (Buxus sempervirens) hedge plants as Cell grown, Pot grown, Bare Root and Root Balls. This species is also available as ready-made, professionally maintained Instant Hedging and Topiary. Being as popular as it is, Box doesnt come free from problems and like most living things, is prone to disease. There are also a number of alternative hedging plants we'd recommend if blight is a concern for you. Click the sections below for more information on this and how to treat and prevent blight. What does Box Blight look like? 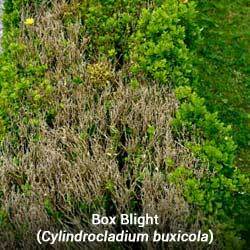 Box hedging plants are susceptible to a fungal disease known as Box blight, caused by the fungus Cylindrocladium buxicola. Having been recognised in the mid-1990s, Box blight has now received numerous recorded sightings throughout the UK. This infection favours humid weather and has been known to peak in the autumn months.There is also a secondary blight that affects Box plants although not as serious, called Volutella blight, Pseudonectria buxi, which affects just the leaves. A newer issue is also now becoming known but limited in area. The Box Tree Caterpillar which is the larvae of the Box Tree Moth is particularly destructive to the plant, sometimes stripping them in their entirety. The caterpillars are primarily found in London and the surrounding areas at present but vigilance everywhere is sensible. For more information on Box Caterpillar, visit the RHS advice pages HERE. So what signs should you look for in determining whether your hedge or topiary has become infected? Box blight symptoms are hard to spot as they can be similar to other environmentally stimulated problems. 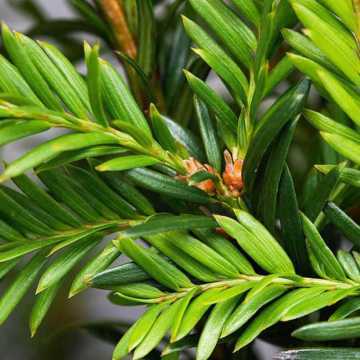 Once contaminated, leaves will show tints of orange and yellow which is also synonymous with signs of environmental stress and therefore makes it difficult to identify. If undetected and untreated, leaves will further brown and can fall from its branches, causing dry, bare patches. Young stems may also show black streaks and some dieback. White fungal spore groupings resembling a fine white powder on the underside of the leaves may be visible in wet conditions. 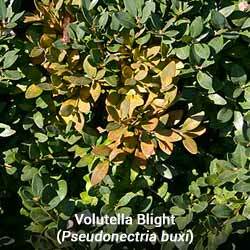 Should the blight be the less serious Volutella strain, the spores may appear pinkish in nature. 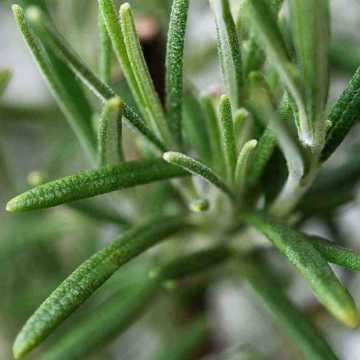 Additionally, prune back the affected foliage and remove fallen leaves from within and around the plant. Take the surface topsoil off and dispose of in waste, not compost. 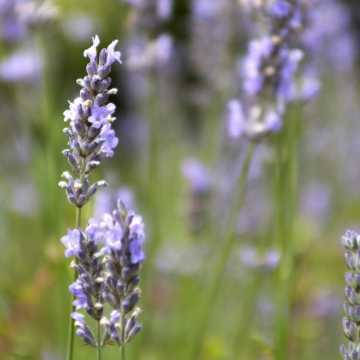 Feed with a general fertiliser after treatment to help the plant to revive. In advanced cases of blight it is always best to remove and destroy the affected plant/s to avoid spread to others. Early diagnosis is best to help stop this disease; members can send a sample of their hedge to the RHS to give correct diagnosis before any drastic measures are taken. For further information on Box blight and other associated Box hedging problems, we recommend that you visit the RHS Advice Pages on Box Plant Problems. Regardless of the possible Buxus sempervirens problems, this species remains popular as a low hedging option and rightly so. Heaps of our customers have successfully planted and maintained a Box hedge without any signs of Box blight and were certain that with the right anticipatory measures, you can enjoy all the benefits of an attractive Box hedge too. 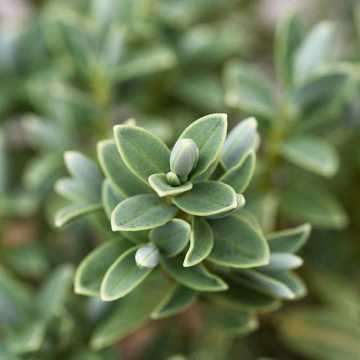 The ultimate precautionary action against Box blight is to plant a Buxus sempervirens alternative. 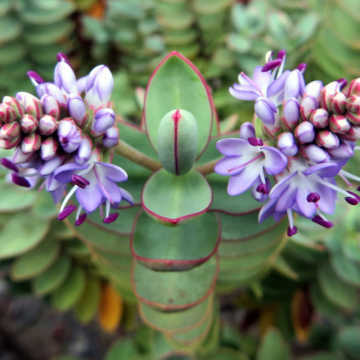 We are familiar with the question of what is a suitable substitute for this low maintenance hedging shrub and we have a range of species that perfectly match those criteria. Here we have a selection of popular Box hedge alternates that display a variety of colours, textures, fragrances and features that hold additional seasonal and wildlife interest. They require little maintenance and can be trimmed to your desired shape making them the ideal Box replacement. When deciding on garden hedging, the alternatives for Box hedges are plentiful. 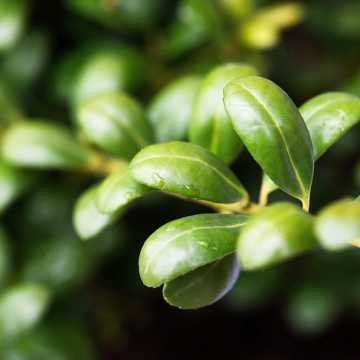 The species we suggest are the best for imitating the purpose of Box hedging, creating low hedging borders, topiary shapes and complementing other garden features. 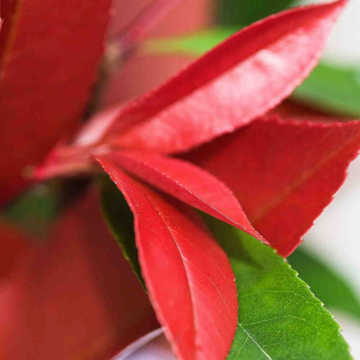 With these recommendations, we are certain that we can supply you with hedging plants to best suit your gardening needs.